New to car sharing? 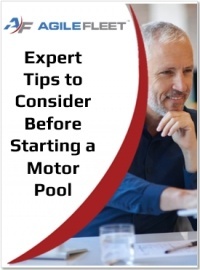 If you are just starting to plan your motor pool, or just considering starting to share vehicles, don't miss this report written by fleet experts and bypass costly startup mistakes. Complete the form on the right to download the report.